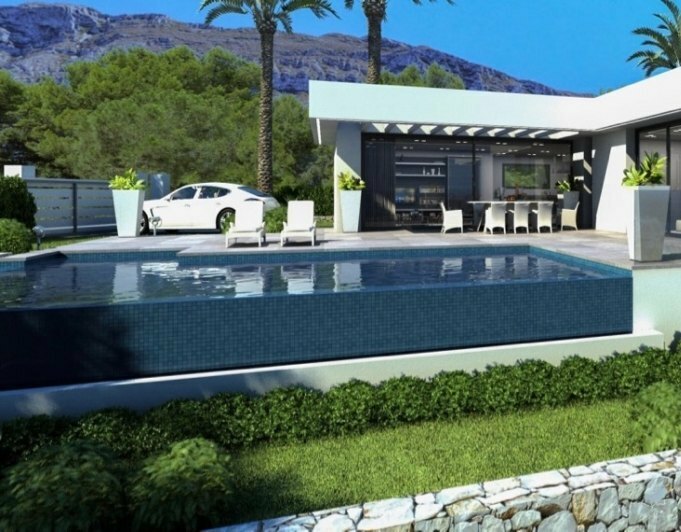 Denia, beautiful villa with spectacular views for sale. The house is distributed in three floors. 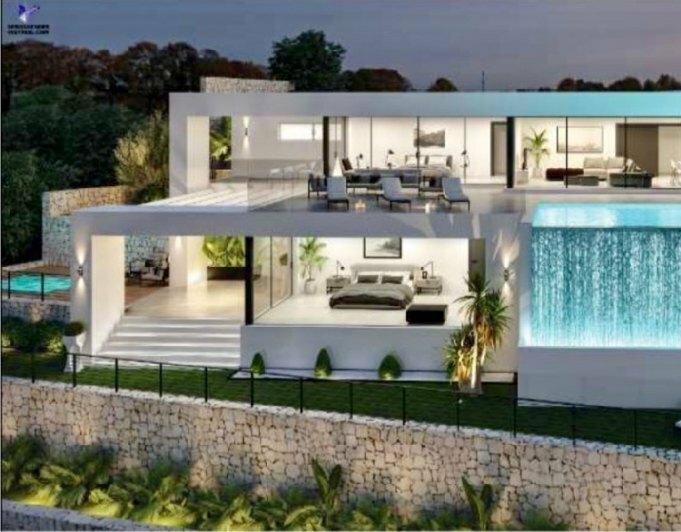 The main entrance of the house is located on the ground floor, which consists of dining room, bedroom, bathroom with shower, laundry, small wine cellar and direct access to the garage. The first floor is distributed in dining room, kitchen with access to the terrace with swimming pool, two double bedrooms, and two bathrooms. On the top floor we find a large living room with access to three terraces with panoramic views over Dénia to the sea. In addition the house offers heated swimming pool with sun deck, BBQ, central floor heating, air conditioning warm / cold, garage and storage room.